Did you know that Credit Unions have more ATM coverage than the bigger banks? 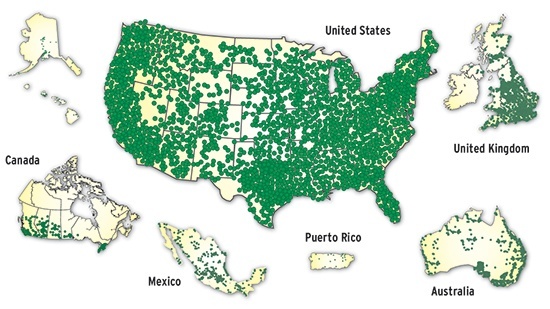 In fact, Finex Credit Union has more ATM coverage than Bank of America and CitiBank combined. When you bank with Finex you get access to over 55,000 surcharge-free ATM’s in partnership with the AllPoint Network, the largest surcharge-free network in the country. Convenient locations near your home, work, and your favorite shopping areas save you time and help you avoid fees whenever you need cash or to pay a bill. No matter where you are, Finex and AllPoint has you covered.